It's Never Too Late To Live Happily Ever After. Pretty Girl Postcard. 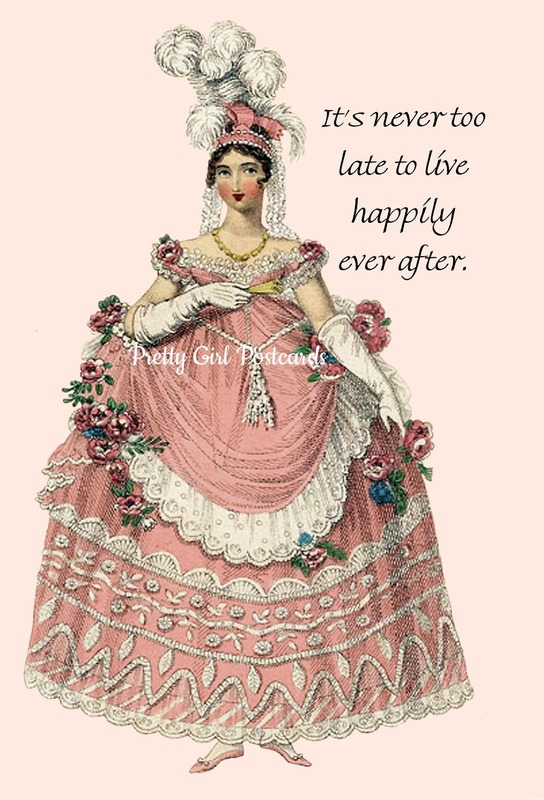 Marie Antoinette Card. Gift for Her. Sweet Saying. Greeting Card.